I was born in Venezuela. Moved to the US in 1992 with my parents. At the time my Dad drove a 1982 Toyota Land Cruiser and we lived in the Pocono Mountains in PA. This is where I got my first taste for off road driving as he would teach me to drive manual in snow covered fields. Looking back this is how we spent some of our best moments, exploring logging roads and hunting trails. 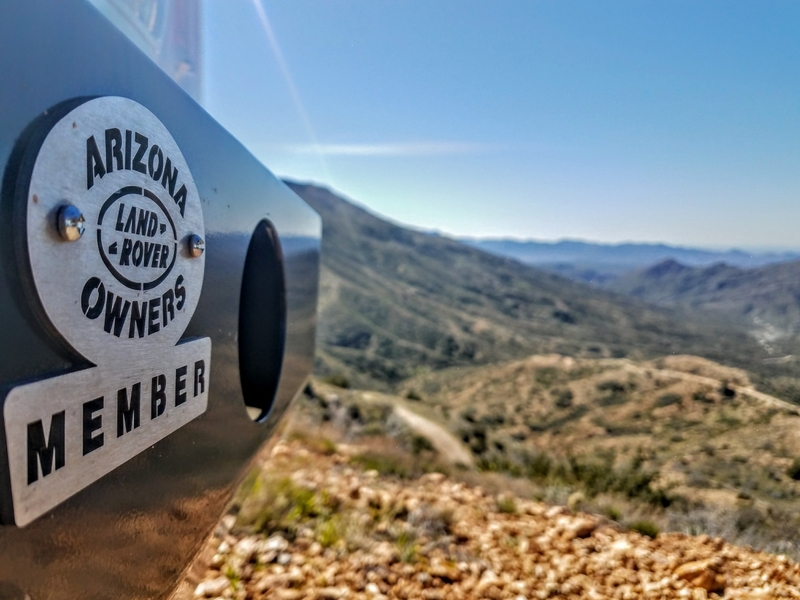 I bought my first Land Rover a little over a year before relocating from PA to AZ. A green LR3, which now that I have become an active member of the club looks very different than it did when I arrived in AZ. I was very impressed with how well it handled the beaches of the Outer Banks as well as the sand in the NJ Pine Barrens but I had no idea what it was really capable of until I moved to AZ. I joined the club and my first trip was to Broken Arrow. I was bit by the bug and haven’t looked back since. Being a member of this club has allowed me and my family to enjoy all that our new home state has to offer in the company of very knowledgeable, experienced and very friendly people. 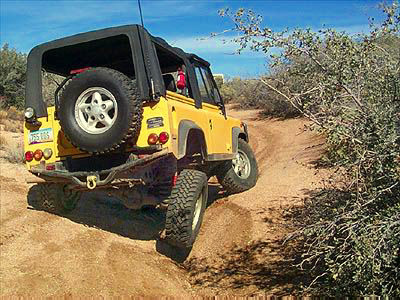 It has also increased my experience and skills while driving off road for which I am very gracious. It is for these reasons that I would like to give back to the club by serving in any capacity on the council. It is important to me that this club continue to thrive so that other future and current members may have similar positive experiences as mine. Greetings from your resident AZLRO web guy! 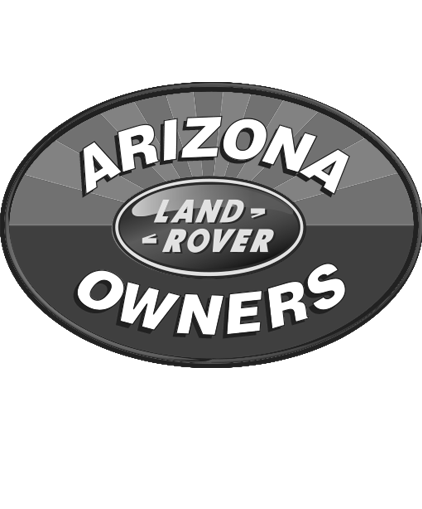 While most of you know I am not presently a Land Rover owner, I've been running the club's web site ever since I joined back in 1998 when I moved to Arizona, and been heavily involved with the club ever since. I've had the pleasure of designing Rally logos, hats, t-shirts, and stickers for the club; I've been lucky enough to help organize Rallies and the Gila Challenge, (which, from a marshal's perspective, was incredibly fun to watch our members compete in such a determined yet friendly manner), and I've enjoyed club sponsored Bill Burke Trail Leader Training along with several other club-sponsored Bill Burke events, which always teach me something and allow me to make new Land Rover friends. My previous vehicles included a Range Rover Classic, (Orange Rover), and an AA Yellow 1995 NAS D90, which I still miss. It would be a privilege to serve on the council again after my brief hiatus. As webmaster, I receive a lot of member feedback regarding all topics, and would like to be able to give that feedback more of a voice in the council. 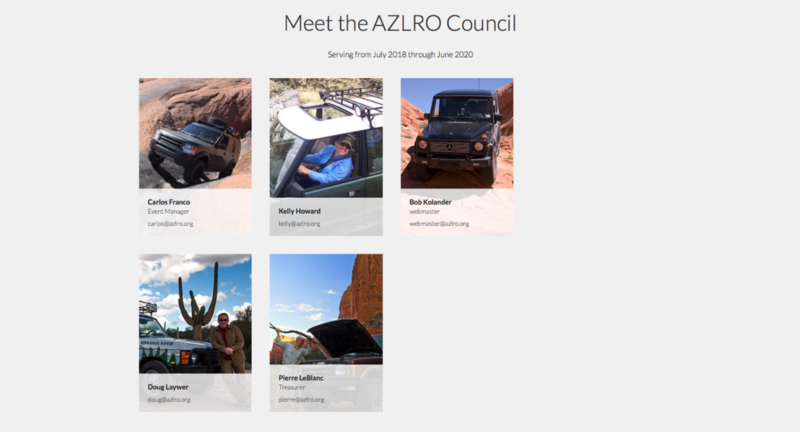 A current council member, Doug has been instrumental in organizing the Arizona Land Rover Rallies, and was the spark behind the Western National Land Rover Rally and also serves as the main organizer. 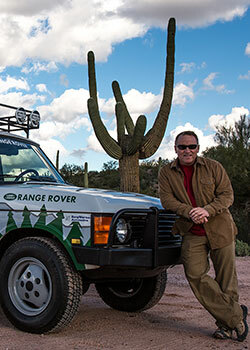 Doug's previous Land Rovers include a Discovery, Range Rover Sport, and he created a complete restoration/modification of a Range Rover Classic Great Divide Edition, and also owns another Range Rover Classic. I'm back! 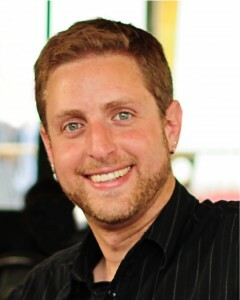 Being an incumbent council member and treasurer and long time member of the club since 2008, I have grown to know what it takes to keep it going smoothly. 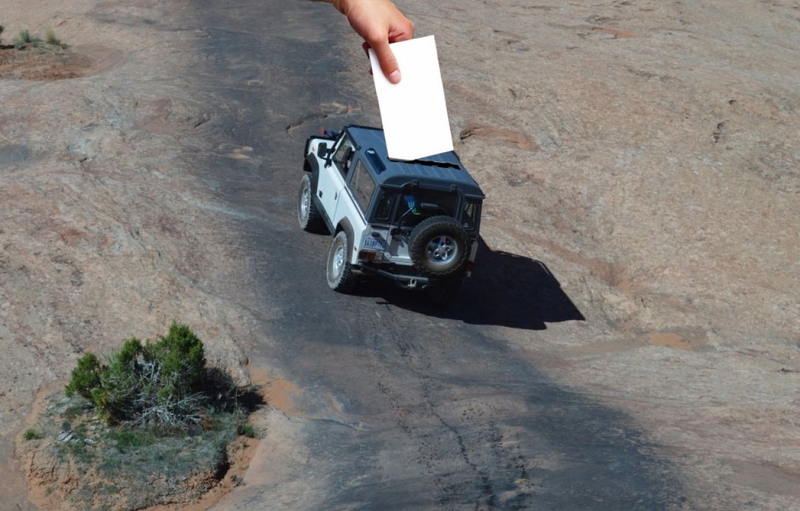 I have been the resident trail-master for the yearly schedule as well as on the rallies for the past 4 years. For the most recent event, the Gila Challenge in 2014, I was on the organizing committee as well as event Marshal. The upcoming 2015 WNLRR is no different, as I will be heavily involved with general planning and trail-master of course. I have been an active Trail Leader in the club's program attending the first training from Bill Burke in 2010 as well as the most recent training in 2015. 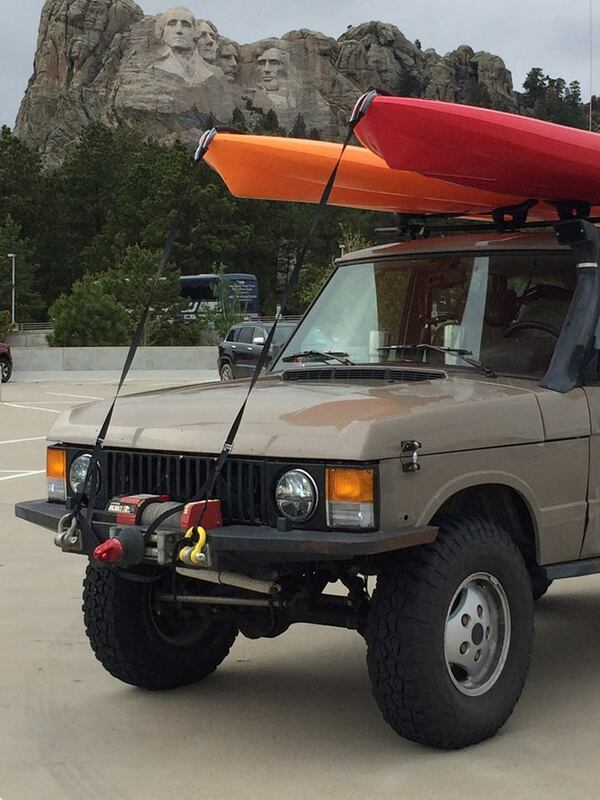 I currently own 3 Land Rovers, and use my recently acquired 1987 Range Rover Classic as a daily driver. I am proud of the work we've done to make our local club stand out on a National footing, and look forward to continuing to excel in this role. 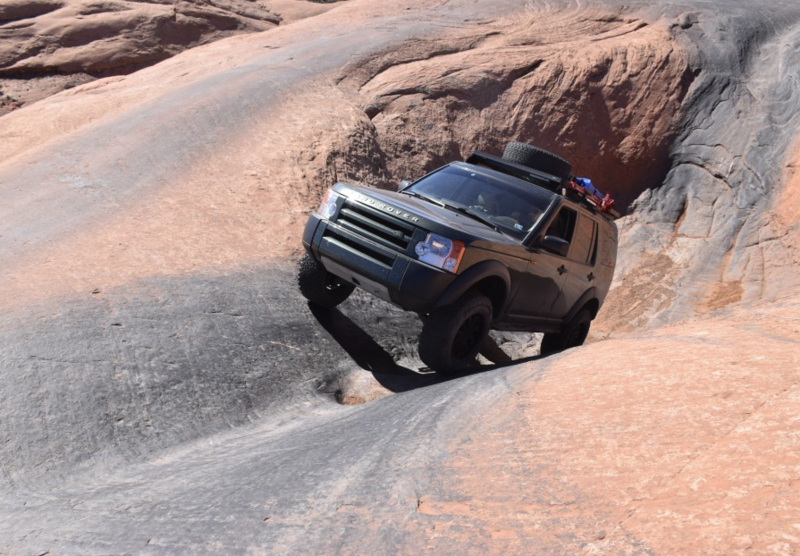 A Land Rover owner since April 2000, Chad has been active in club for over 15 years. 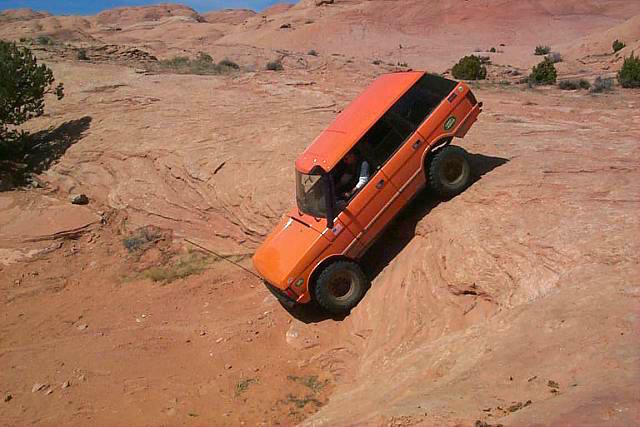 He owned a 1989 Range Rover County for almost 9 years before rolling it on the way to work on October 31st, 2008. He subsequently replaced it in January 2009 with his current Land Rover, a 1991 Range Rover Hunter and his current daily driver.